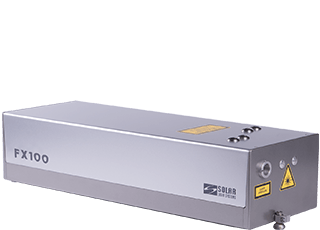 SOLAR LS is a leading company in the territory of CIS in the field of development and manufacturing of solid-state lasers and laser systems. 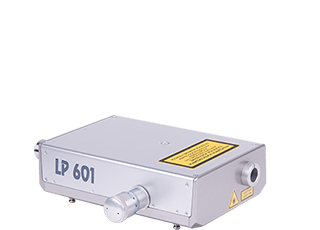 Design and ideology of our laser products embody more than 20-year experience of our employees being recognised experts in the sphere of production of lasers for scientific and industrial applications. 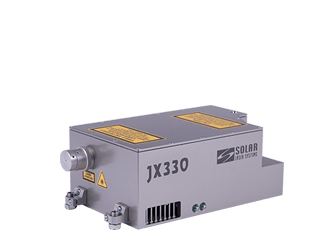 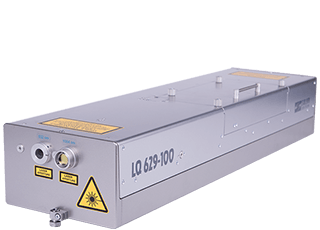 SOLAR LS offers its customers a widest range of laser radiation sources: from serially produced standard Nd:YAG laser models and OPO systems to unique customised laser spectral complexes developed to meet specific requirements of our customers. компоненты.